A delegation of 5 deputy general managers of several real estate and property companies from Shanghai visits Andreas Vogler Studio. The delegation wants to get an impression on how AVS deals with the modern and the historic context. 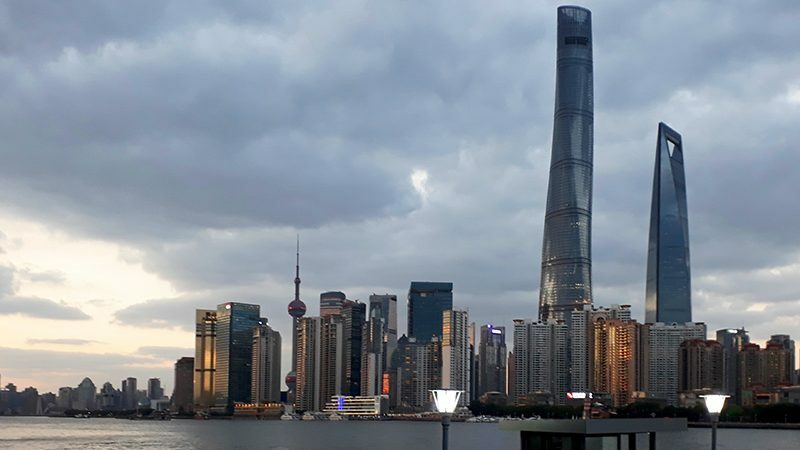 Andreas Vogler, who has been in China several times, pointed out, that if modern development is too fast and unreflected, the old gets lost for ever. But the old is an important part of peoples identity and a base to build the future, not necessarily an obstacle. The key is to maintain quality. The delegation expressed their interest to collaborate in future with AVS.